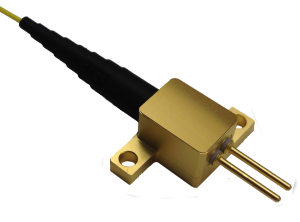 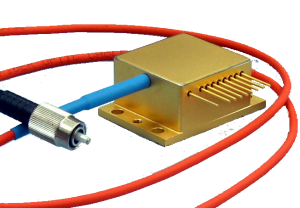 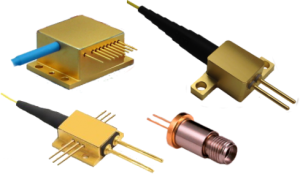 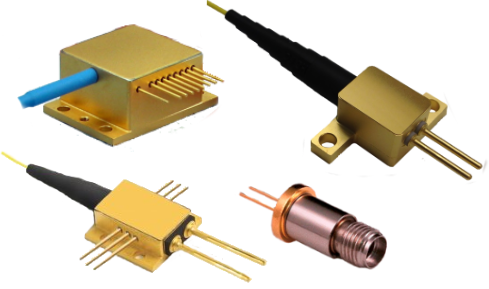 LDX-2106-622-FC: 622nm Multimode Fiber Coupled Laser Diode. 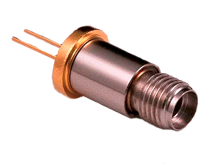 This 622nm red diode laser produces 105mW from a 105um fiber. 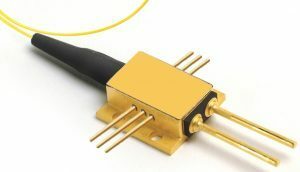 Its low threshold current and high slope efficiency result in a low operating current which enhances reliability.